Predictio is an international company within HR and Management that help companies and organizations reach measurable goals by focusing on their key resources – the people. We help our customers successfully implement their business strategies by providing them with tools and processes that will help them accurately measure their people to ensure they have the right people in the right roles and working as effectively as possible. To us it is important that each manager is empowered to understand the precise motivations for success. Our focus is on evaluating, measuring, and developing talent and competencies of our customers’ employees, teams, leaders and salesforce. 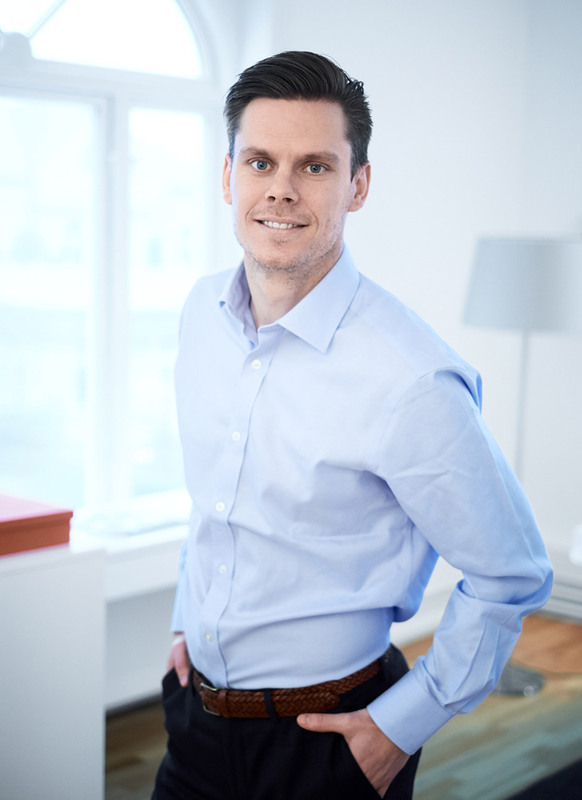 Michael Kirk-Jensen is Managing Director at Predictio which has the rights to represent the Predictive Index in Sweden. Michael started as a partner in PI Europe in 2007 and took over PI in Sweden in 2008. Michael has a Master degree in Business and Law from the Copenhagen Business School and has more than 20 years of experience within general management, change management, global turn-arounds and retail optimisation. Dorte Eghave is Client Relations Manager at Predictio. She is in charge of customer relations, marketing and administration. Dorte has a Master degree in languages and business from the Copenhagen Business School. Dorte has 15 years of experience within customer care, project management, account management, global solution selling and marketing. Alexandra Hansson is in charge of training, support and marketing at Predictio. She has a master degree in International Marketing & Management, from Copenhagen Business School. 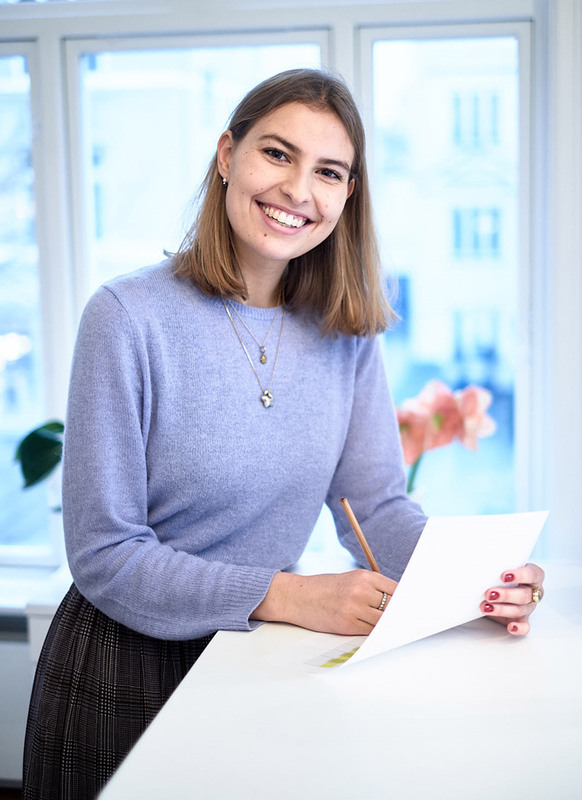 Alexandra has branding experience from Sony Nordic, and has also been working with Information and Communication flow at SOS International. 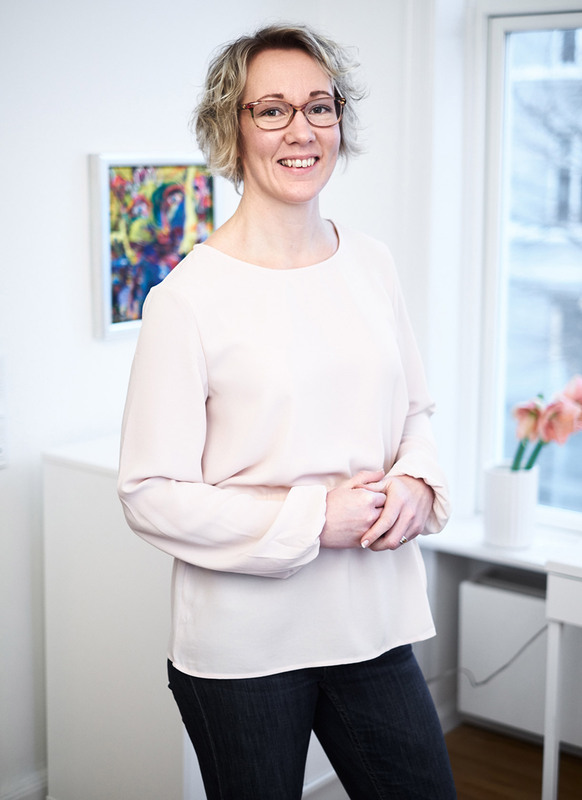 Elin Perttu is working as Senior Account Manager at Predictio. Elin is taking care of Predictio’s existing clients. Elin is also PI certification trainer. Elin has a Master of social science from Lund University focusing on primarily leadership and organisation development. From 2008-15 Elin worked in different positions at IKEA Sweden and later at Inter IKEA Group, where she got to know about PI. Elin also has much experience with change management and organisational development. Patrik is Key Account Manager at Predictio. With his previous experience within sales, strategic management and a B.A in International Business from Florida Southern College and a M.Sc. in International Strategic Management from Stockholm University, Patrik has valuable knowledge about strategic and organizational development and management. He has previously worked with sales, strategy and organizational development at Agerus System AB and Bygma Gruppen AB. Matilde is working as a Student Assistant alongside her studies. With her great customer service skills, she helps out with different tasks at the office. Anders Beckman is an Associate at Predictio. 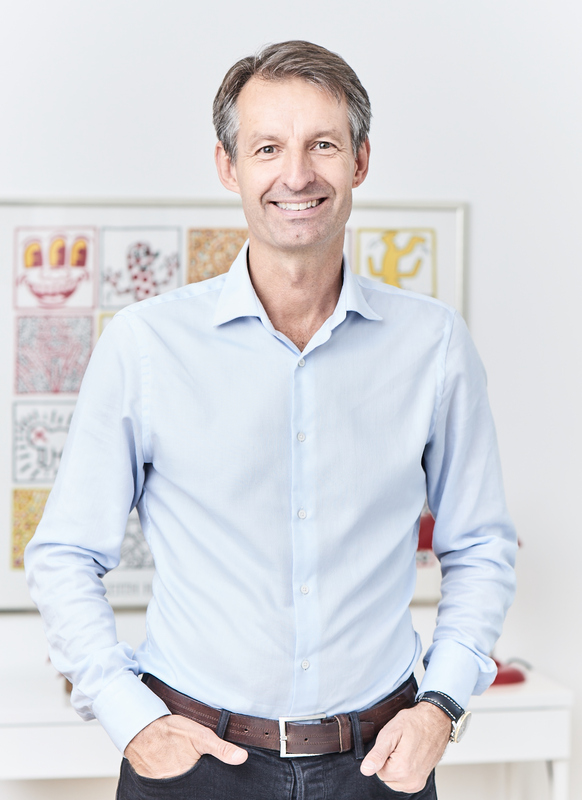 In addition to his Engineering degree, Anders has more than 30 years of experience from different managerial positions in companies within the health sector and construction and design industry. Anders has worked with PI in his different management positions since 1995 and has a deep knowledge of the system and an understanding of how best to implement it to cater for his customers’ needs. As a partner to Predictio, Anders finds it vital and inspiring to share experiences and knowledge of the fast, simple and precise applications of PI to solve all people-challenges. Thomas Dalebring is an Associate at Predictio. Thomas has both a degree in HR and in IT Management. He has more than 10 years of experience from management, HR, marketing and sales from both IKEA and Recruitment companies. In addition to generalist and specialist positions, Thomas has held leading positions as recruitment process owner, HR Manager, HR Director, Marketing Director and company owner. Thomas’ great passion is to direct companies’ focusing towards ability and passion rather than experience and education when recruiting and developing talents. 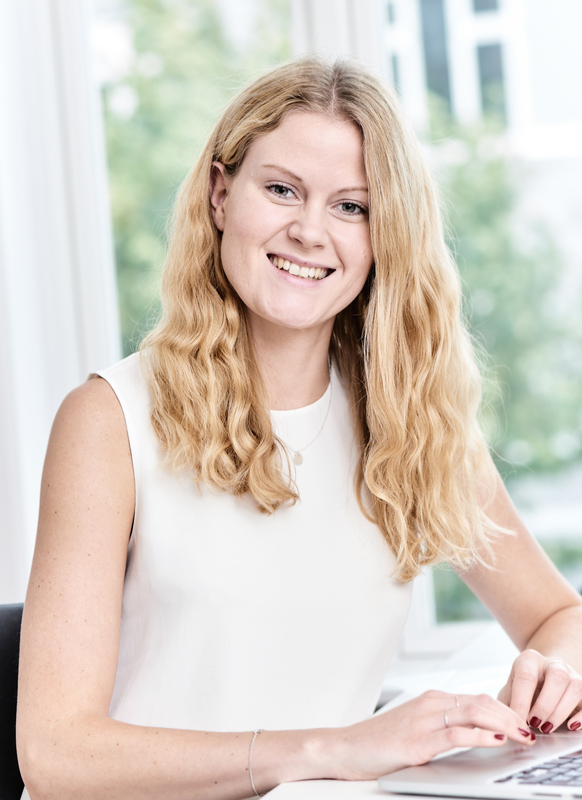 Johanna Tötterman is working as a Senior Associate for Predictio Finland. Johanna has a degree in MSc (Technology) in addition to her marketing degree. 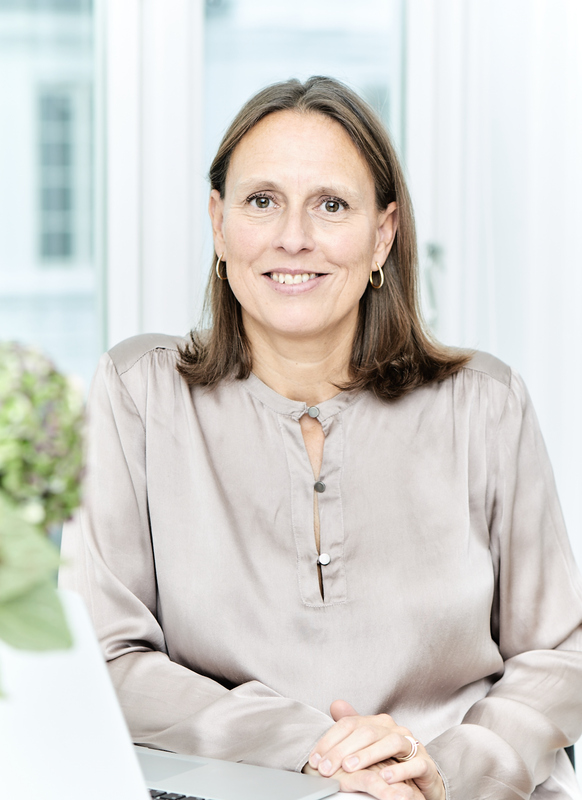 Johanna has been responsible for organizational business processes and monitoring systems for the construction of a tax audit, as well as a large international organisation. Johanna Tötterman has worked in several European countries and the USA. Between 1986-2004, she worked for the Orion Pharma Group, a number of business management and development activities, the establishment of new operations, international sales and marketing, organization development tasks, as well as a cross organizational unit leader. Since 2004, Johanna has had her own company where she provides services such as training, consultancy and coaching. Predictio is a Predictive Index Certified Partner. We have the right to sell The Predictive Index’ suite of internationally acknowledged and proven psychometric tools and systems.